The film is tentatively scheduled for a November 2016 release. Anyone would have saw this coming since Notorious that a Tupac biopic will be coming soon. 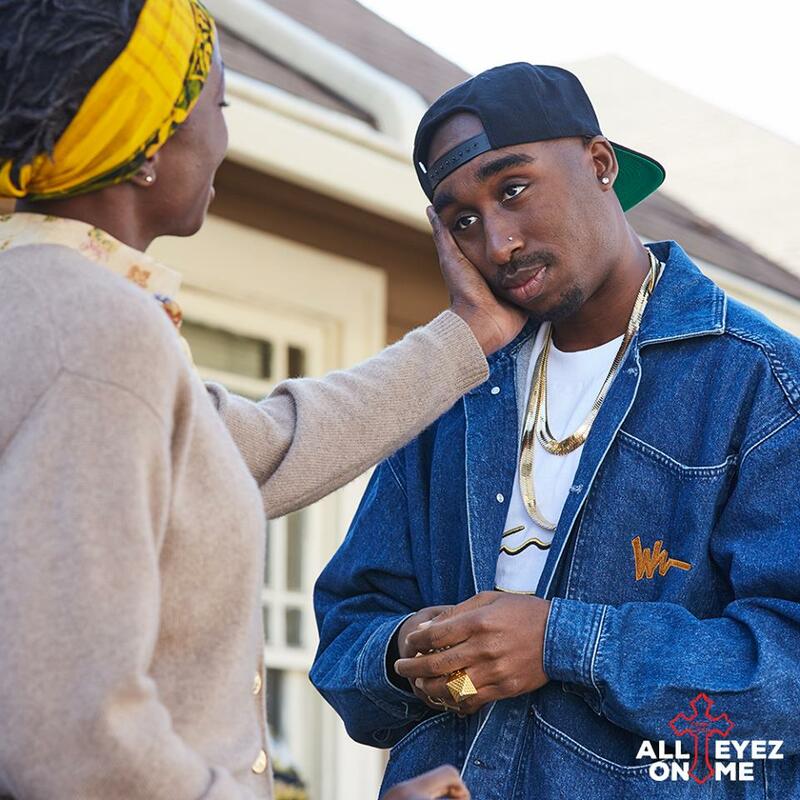 This morning, the studio behind All Eyez On Me released the film’s first official trailer and boy oh boy I can’t wait for the movie to come out. Jamal Woolard, will redeem his role as Notorious B.I.G. in this movie. The movie looks very promising by the looks of trailer lets wait till November to see how it will be.